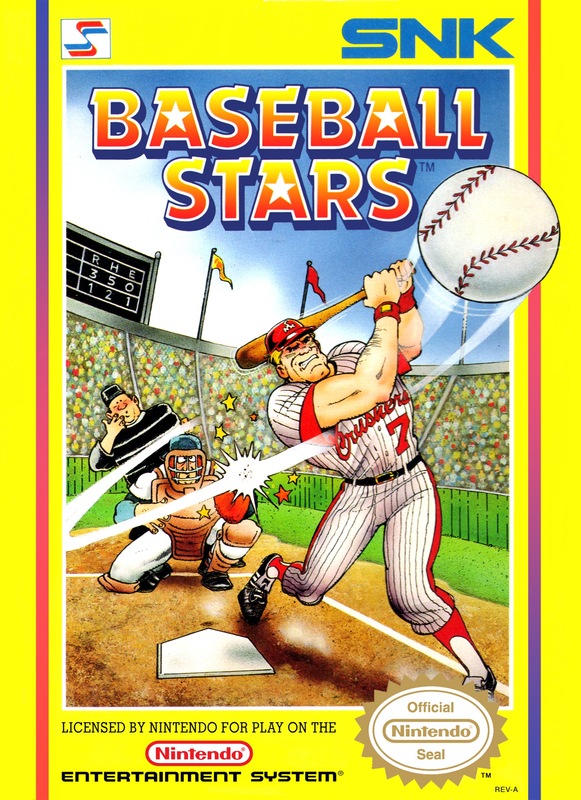 The first game my dad ever bought me for our Nintendo Entertainment System (NES) was SNK’s Baseball Stars. I was eight years old and loved baseball. It shouldn’t come as a surprise that Baseball Stars quickly replaced the Super Mario Bros/Dunk Hunt combo cartridge as my favorite game. The standard gameplay was fun but it was the groundbreaking extra features that sucked up hours of my youth. 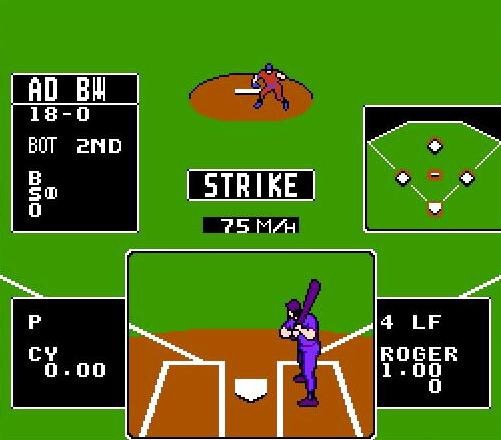 Baseball Stars was the first sports game to incorporate customization. It allowed you to create your own team, players and seasons. The battery backup gave you the ability to save all of these features so you could keep coming back to the fantasy league you were creating. With the six customizable teams my dad and I created all sorts of players. We had everyone from the Major League stars of the time like Ryne Sandberg and Jose Canseco to our family members. I bet you’d never guess that my grandma was a power hitting first baseman who was chasing Roger Maris’s single season home run record. Once we had our rosters set, we would play over and over closely monitoring our team’s statistics for the 125 game season. I probably spent more time playing that game than any third grader needed to but those memories with my dad are priceless. Thanks to that battery backup, my son and I are now able to play with those same teams and players I set up twenty-six years ago.